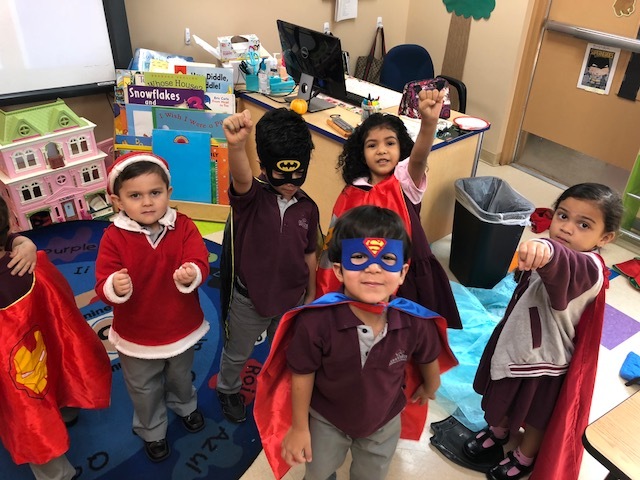 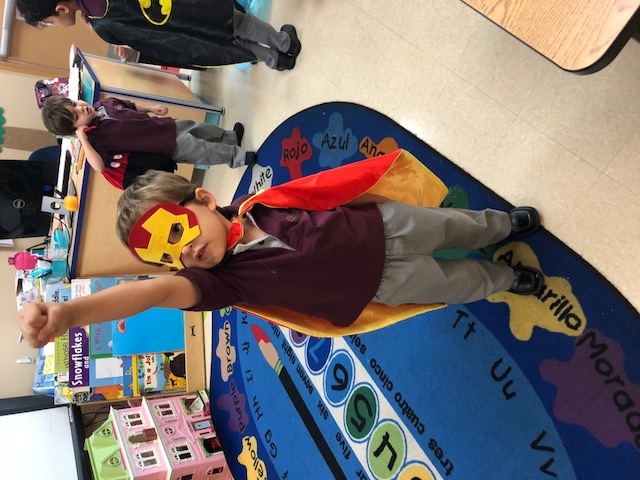 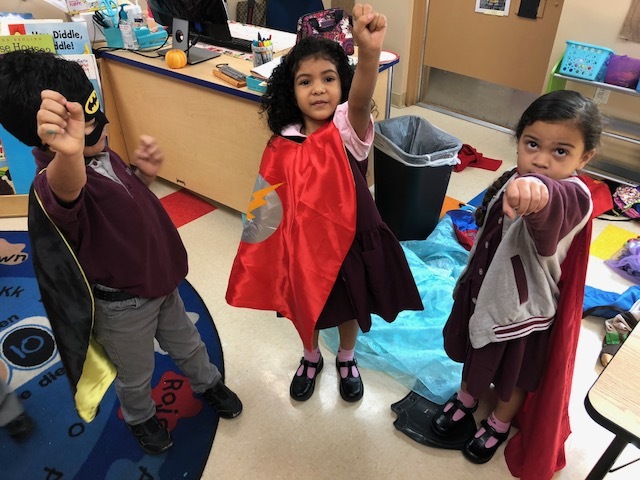 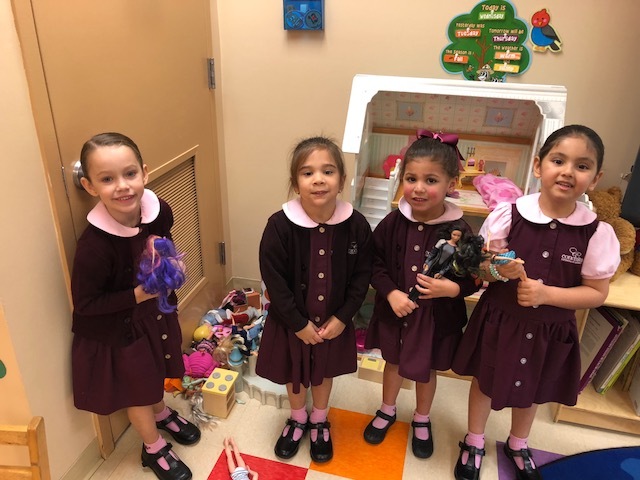 Mrs. Daniels' K4 class has been having fun with role play! 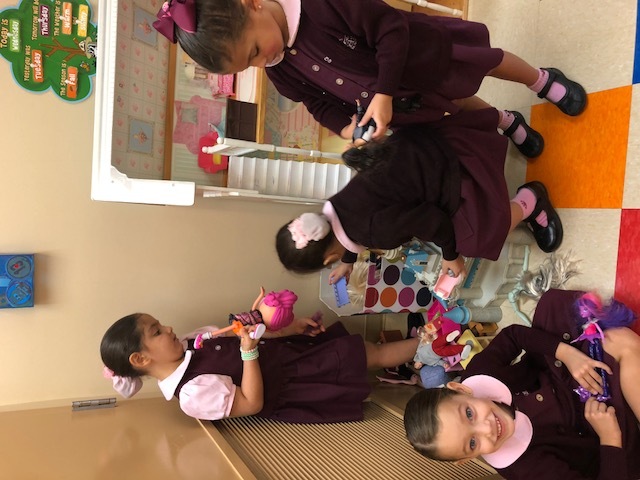 This is an important part of child development, as it builds confidence, creativity, communication, physical development and problem solving. 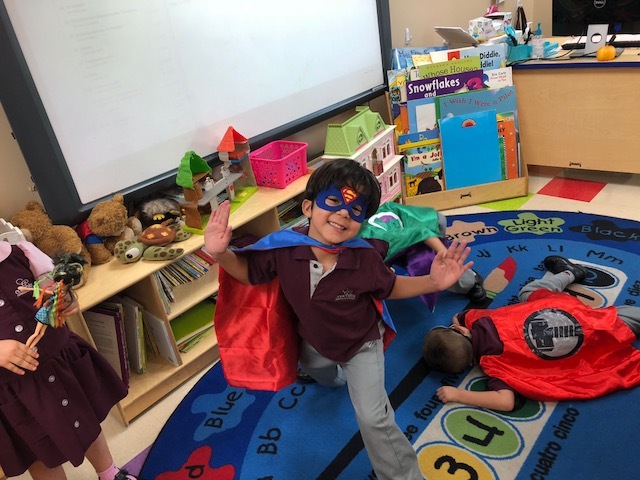 The kids have a great time and it allows them to get into character and act out roles (fictional as well as real life roles).